L.A. Confidential is the perfect film to open the L section of the Alphabetical movie project because I have to admit, I’d been rushing to get to the L’s for a while. I like most of the movies I own. I mean, I wouldn’t own them if I didn’t. I’d be lying if I didn’t admit I like some more than others. That means there are some letters that get me more excited than others as well. Take the letter D, for instance. Man was I looking forward to the letter D. I started out with movies like Dark City and The Day the Earth Stood Still and near the end I got to watch Dr. No and Dr. Strangelove. It was a great letter. 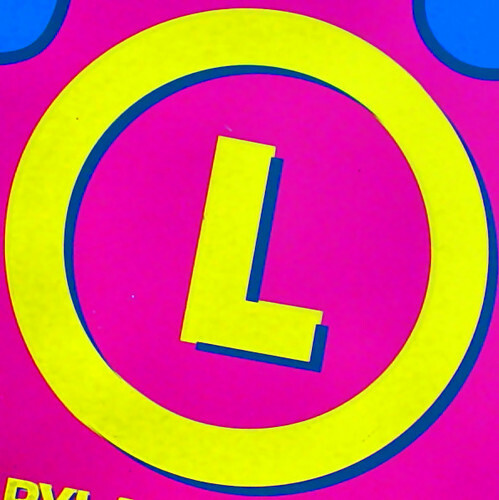 Right off the bat, though, you can see the potential in the letter L. L.A. Confidential is an amazing film. Just knowing I got to start the next batch of movies with such a great one got me really excited. Now there are a few clunkers on the list to be sure but the L’s include a lot of great stuff. In the next few months I get to watch three Bond films, three Hitchcock films and The Lord of the Rings trilogy. I’ll be watching a couple noir flicks I’ve never seen and I’ll get to see two films with Peter O’Toole in them. Only one of those two films is Lawrence of Arabia. Oh yeah, I get to watch Lawrence of Arabia! I also get to watch the Lethal Weapon trilogy. There is no Lethal Weapon 4. Say that with me now: there is no Lethal Weapon 4. And yes, some of my “friends” have chosen to toss some super crappy movies into the mix just becasue they can. My Geeks Without God compatriots have presented me with the Krik Cameron classic Left Behind. Another friend decided that I really needed to watch the Look Who’s Talking trilogy. These are people who spent their own money in order to subject me to bad movies. Just because they thought it would be funny. I’d be touched if I didn’t have to spend time watching Look Who’s Talking Now because of a set of arbitray rules that I could choose to ignore but won’t. On the other hand, I’ll also get a chance to re-watch one of my favorite movies from 2012, Looper. So over the next few months of the project, I’m going to be watching a whole lot of movies I like and/or love. I have some decisions to make as well. Am I going to watch the theatrical or extended releases of The Lord of the Rings? Am I going to watch all three Look Who’s Talking movies in one sitting, just to get it over with? And even more important, how fast can I get through this letter because the letter M is almost as exciting. Up next is L.A. Story, a movie that isn’t as great as L.A. Confidential but is one of my favorite comedies because it features Steve Martin in his pre-Pink Panther remake phase. L is a letter that keeps on giving! And yeah, when it comes to Alphabetical movie project blogs, this one is about as meta as they come. Maybe you could pay your kids to have some sort of “accident” with acetone and a ball peen hammer tragically need the DVD shelf, resulting in the complete loss of all three Look Who’s Talking movies and nothing else? Or would that be cheating?